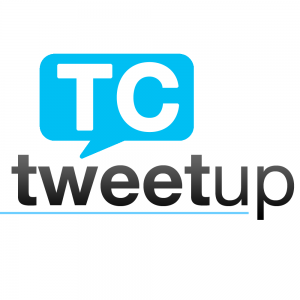 What is the Traverse City TweetUp? The TC TweetUp connects Twitter users face-to-face for business networking in Traverse City, Michigan. We’re a place to have conversations about social media and our awesome community that we live, work and play in. 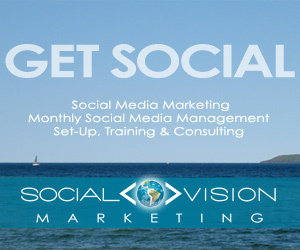 Our mission is to use Twitter and social media to bring the Traverse City community together for networking with the purpose of engaging offline. We want to bring the Traverse City community closer, create new connections and share ideas.